If Luck leaves, who’s next? Wow. Hoppy has a great list. I love that Hugs made the list too. Check out these resumes though and you will be impressed with where WV grads have wound up. 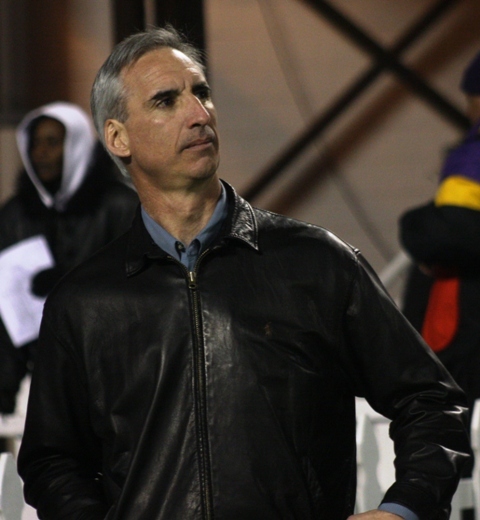 Multiple reports out of Texas suggest that Oliver Luck will be named the next athletics director at the University of Texas, succeeding the retiring DeLoss Dodds. Chip Brown of Orangebloods.com said on Metronews Statewide “Sportsline” Friday night that the announcement could come as soon as this week. Luck hasn’t said a word about the job, and these stories rely on unidentified sources, so we won’t know for sure until there’s an official announcement. Still, the indicators point to Luck as the most likely choice. WVU President Jim Clements is a fan of Luck’s. When the president announced last year that Luck’s contract had been extended from 2015 to 2017 with a pay raise (Luck’s base is $550,000 with performance bonuses of up to $150,000) he heaped praise on him.